Every creative tool. One affordable membership. Whether finishing course work or preparing to enter the workforce, students need to have the best tools at the lowest prices. 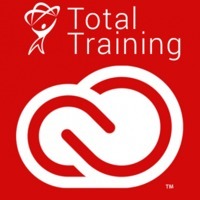 An Adobe Creative Cloud Student and Teacher Edition membership gives you just that. At the academically discounted price of only $19.99, you receive all the latest tools for creating stunning posters, websites, apps, presentations, and much more. 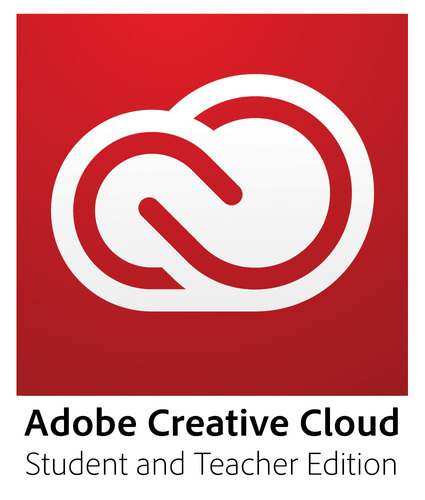 Adobe Creative Cloud membership provides access to all CC desktop apps for download and installation on your local computer, as well as additional apps and online services. Desktop applications included with your membership are available in both Mac OS and Windows versions. The Creative Cloud website is designed to work optimally in the latest versions of Chrome, Safari, Firefox, and Internet Explorer. The site should degrade gracefully on older browsers; you may have trouble using certain features on those older versions. Internet Explorer 8 and earlier are not supported. Mac OS: Multicore Intel processor with 64-bit support, Mac OS X v10.6.8 or 10.7, 4GB of RAM, 10.5GB of hard-disk space. Note that Dreamweaver, Fireworks, Flash Builder, Flash Professional, and InDesign do not require 64-bit support. Windows: Intel Pentium 4 or AMD Athlon 64 processor, Microsoft Windows XP with Service Pack 3 or Windows 7 with Service Pack 1, 4GB of RAM, and 10.5GB of hard-disk space.